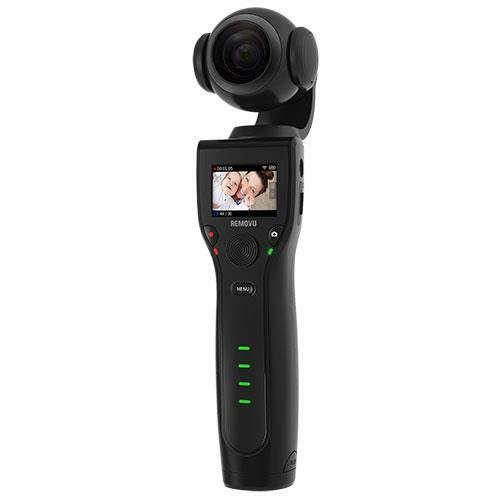 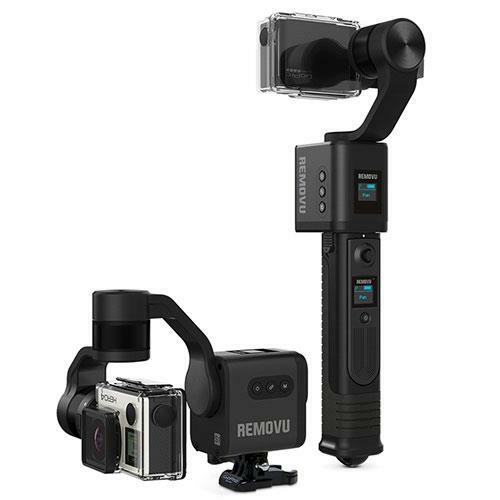 Waterproof 3-axis handheld compatible with GoPro Hero5/Hero4 and similar cameras. 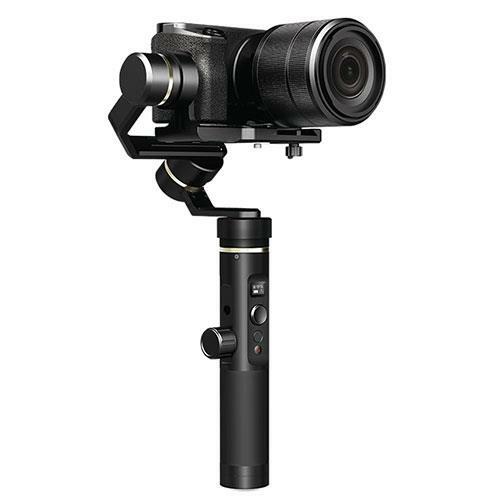 Capture your life’s moments in 4K ultra HD with the custom designed f/2.8 wide angle lens. 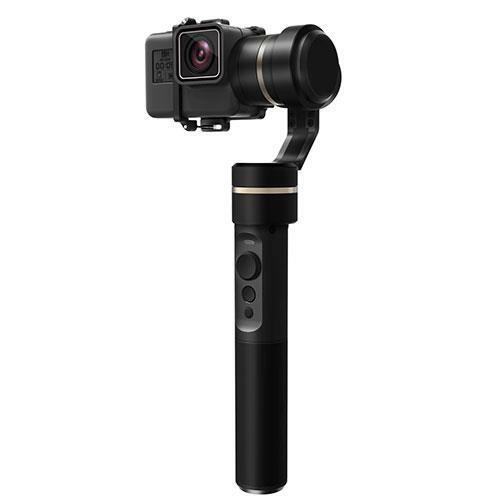 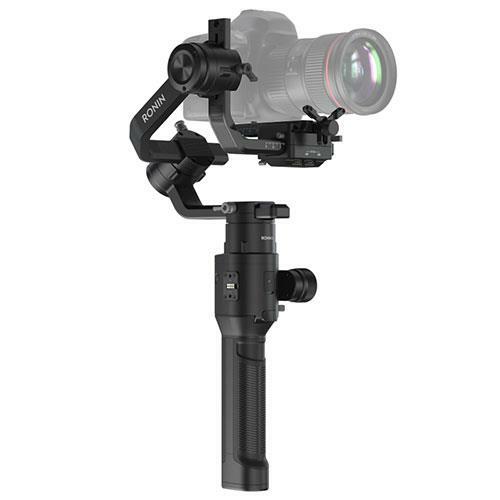 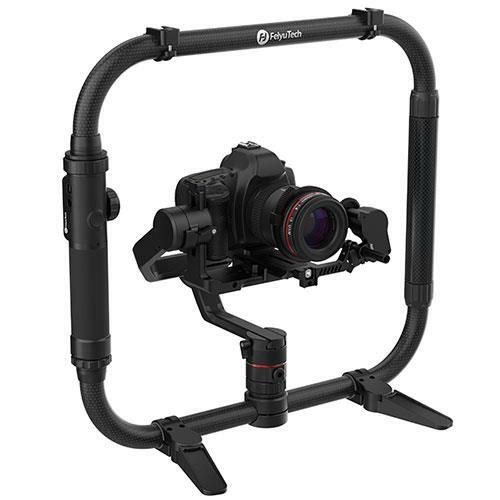 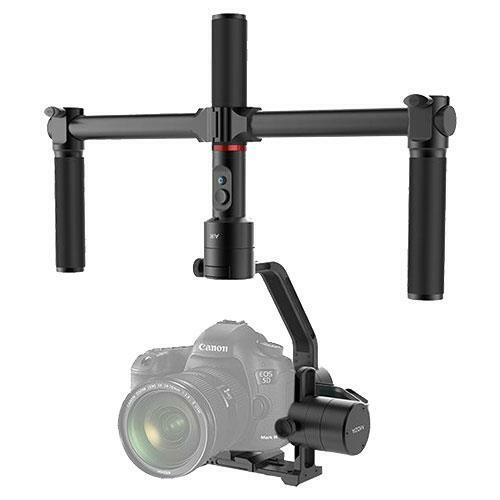 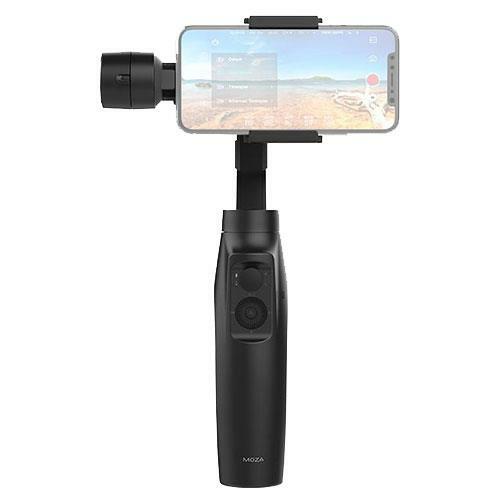 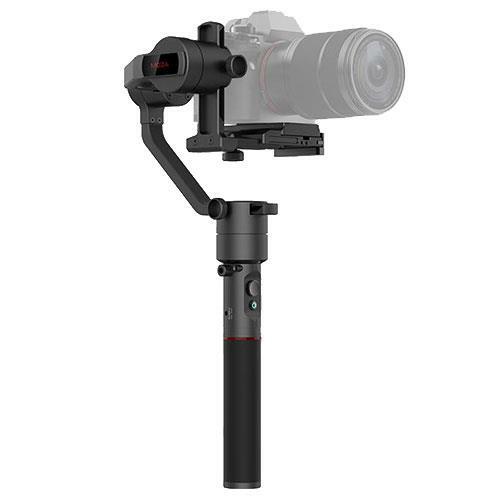 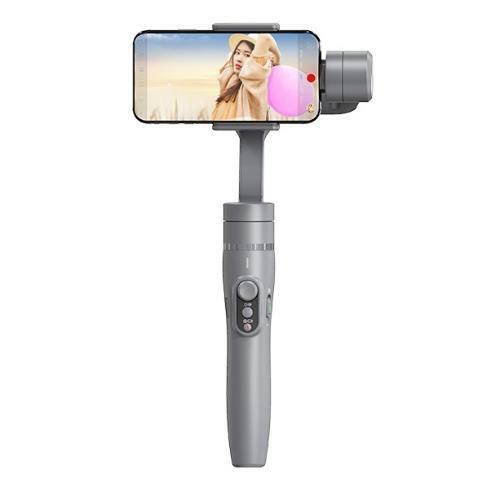 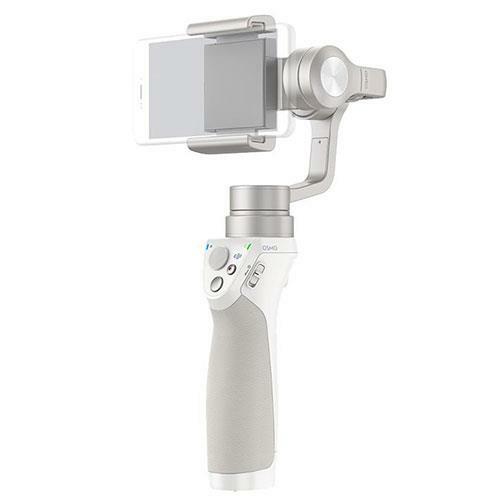 An extremely versatile, all-round portable Gimbal with follow focus, suitable for a wide range of cameras & smartphones. 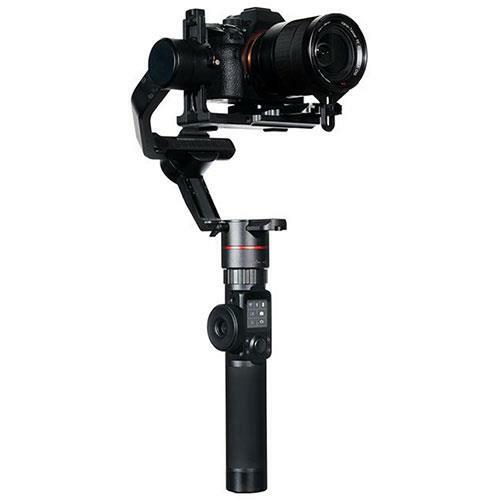 Designed for DSLR and mirrorless cameras, the DJI Ronin-S features advanced stabilization, precision control and manual focus control capabilities. 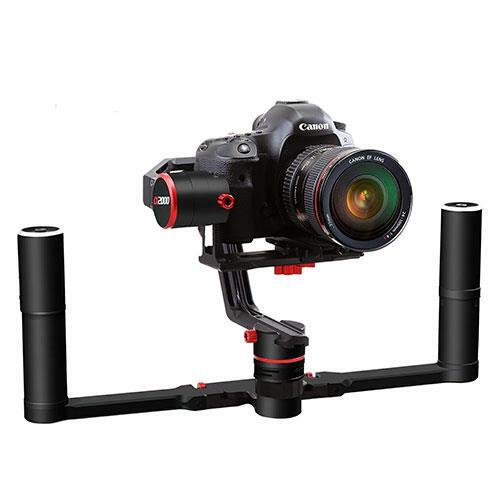 Made from aerospace industry-grade aluminium and supports mirrorless and DSLR cameras up to 3.2kg. 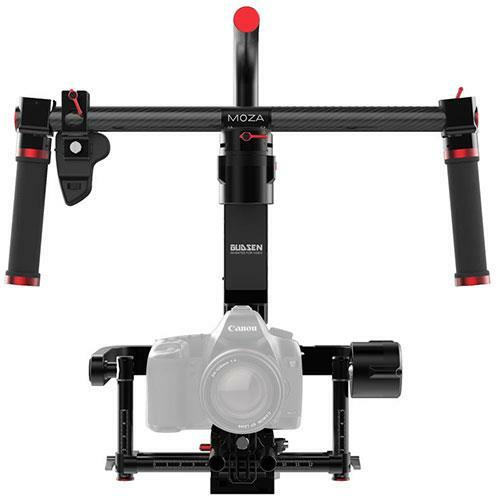 The Moza Air offers a Sleek Design and Powerful Performance.